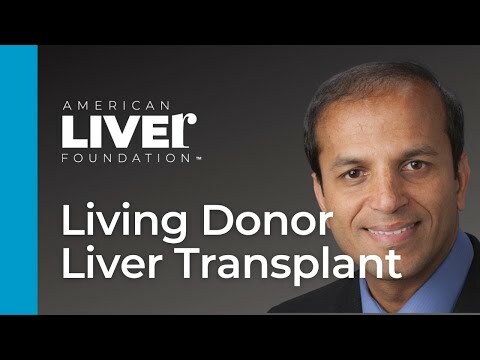 Founded in 1976, the American Liver Foundation is the nation’s leading nonprofit health organization for people living with liver disease. 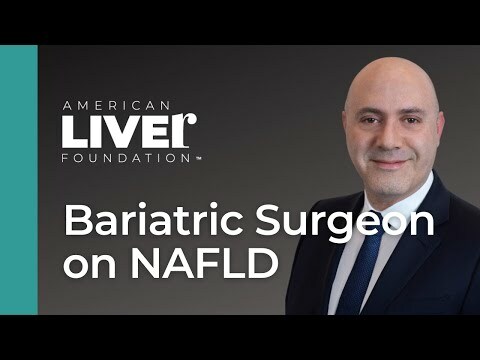 It makes a measurable difference in the fight against liver disease by providing financial support for medical research; educating patients, families, caregivers and healthcare professionals; advocating for patients and their families; and creating public awareness campaigns about liver wellness and disease prevention. 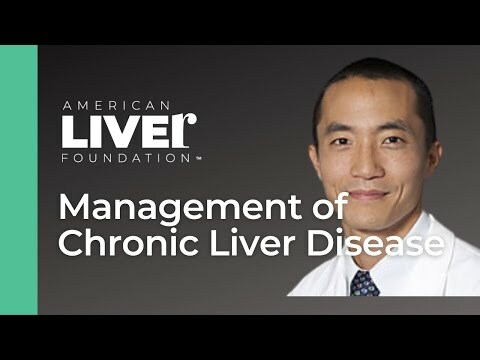 The PAN Foundation partners with the American Liver Foundation to provide education and support services to patients living with Hepatitis C.